← Is Society Dehumanizing Unborn Babies? This entry was posted in Links. Bookmark the permalink. Good day. I am Bro. Gorgonio Bongao. 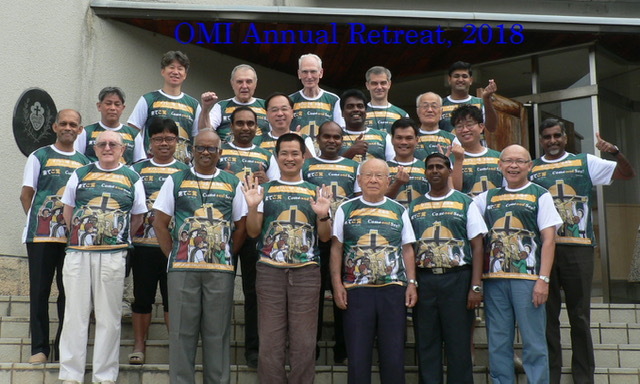 OMI and I will be representing the Asia-Oceania OMI Brothers in a meeting in Rome this November 5-14, 2018. 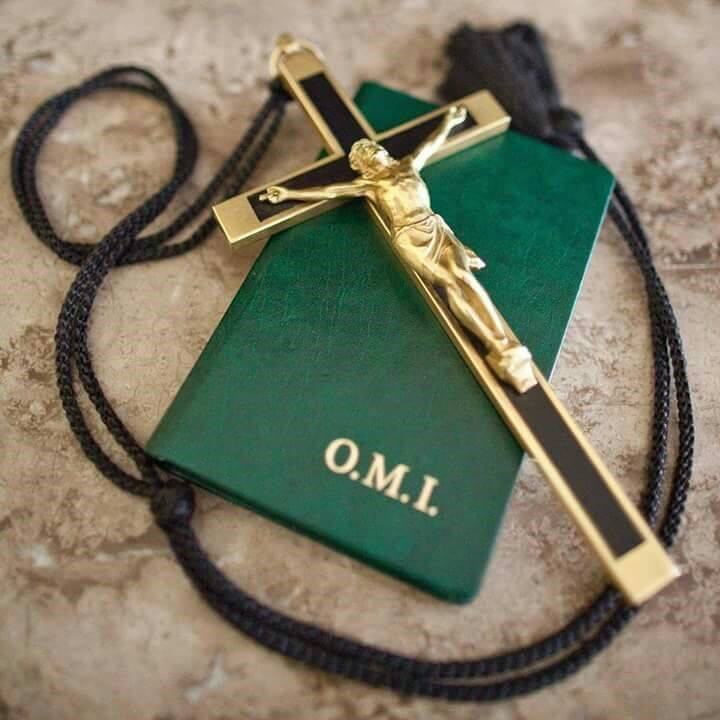 May I please know the complete list of OMI Brothers in your Province. Do you have new Brothers in formation? Many thanks. My name is Fr. Stephen Arabadjis. I am a member of the Society of St. Pius X. But I am going on my 4th year of Sabbatical. Therefore I was hoping anyone could do a 54 day rosary novena for my intentions. But any prayers and sacrifices would be greatly appreciated. I know Our Lady will reward you generously for this. P.S. Thanking you in advance, since I don’t receive all my communications. As Jesus’ Mission was to bring hope to the poor and since the OMI charism is to serve the most abandoned, we in Japan also want to walk in that direction. We seek out those who cry out for salvation in Japan, wherever they are. We conceive this vision to be done in community, in communion with God, with our brother Oblates, Church and Society. We shall be ministering to: The migrants, The youth, Social problems and Advocacy. We need priests according to the heart of Jesus. Never seeking their own interest. In becoming Human we seek to foster the psychological, intellectual, physical and spiritual growth of each young person; helping them to recognize their dignity and the dignity of others. In becoming Christians we seek to draw young people to responsible participation in the life, mission, and work of the Catholic faith community.